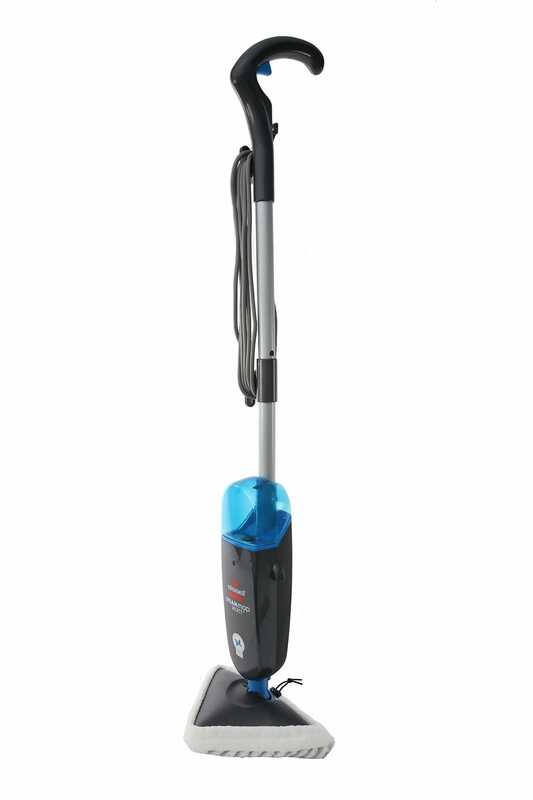 Godfreys are the vacuum and cleaning experts, and as such we carry a great range of speciality vacuums for pet owners and asthma & allergy sufferers. View the range below, and receive free delivery on all orders over the value of $99. We believe in providing high-quality speciality vacuum cleaners to homes all around New Zealand. Whether you need a vacuum designed for pet hair, allergy management, or asthma management, you’ll find a powerful machine that can give your home the thorough clean it needs. At Godfreys, we’re the cleaning specialists. This is why we stock a massive range of vacuum cleaners designed for speciality needs around your home. 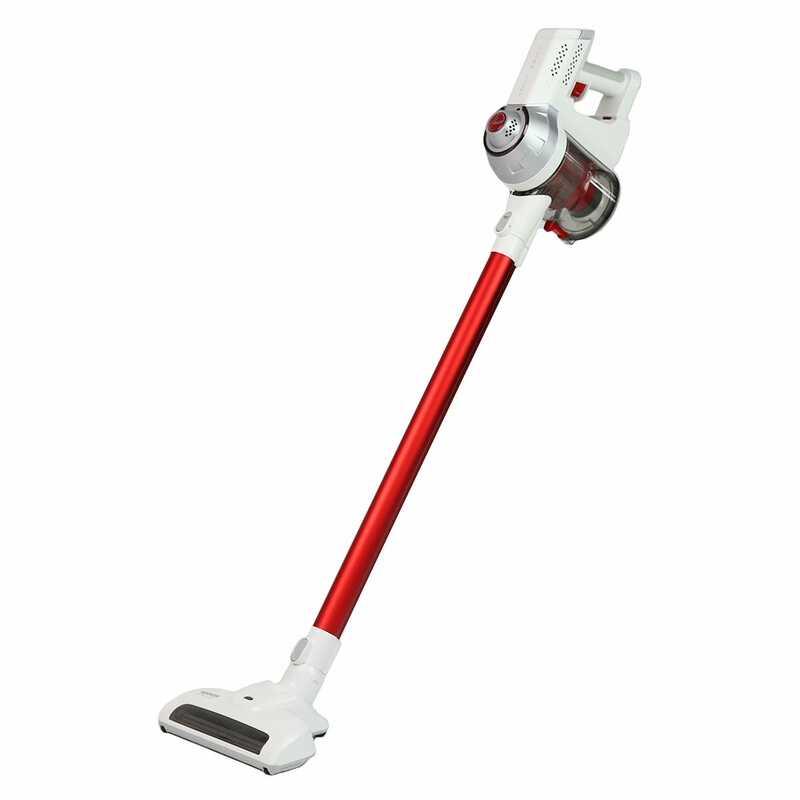 With models ideal for almost any cleaning situation, you can expect to find a selection of vacuums that can tackle all your basic floor cleaning tasks as well as cleaning deeper to remove potentially harmful triggers for asthma and allergies. These speciality vacuum cleaners are all manufactured by top brands including Sauber, Hoover, Wertheim and Vorwerk Kobold, so you can count on the quality and reliability of each model. Each product has specific features that make them suited for a particular purpose, so be sure to click through to discover what sets these vacuums apart. Our vacuums for asthma management are endorsed by the National Asthma Council’s Sensitive Choice Program. This is because they feature triple action motors with powerful suction and filtration, helping to remove potential asthma attack triggers from your home. You’ll also find allergy management vacuums which are designed to remove allergens like dust mites from carpets. We also stock a range of speciality pet hair vacuum cleaners that are designed with pet owners in mind. These vacuums target pet hair and odours, and many come with additional tools to help clean up after pets. When it comes to home and commercial cleaning, you can’t go past Godfreys. Our experienced team knows about clean, and can offer expert advice on products, accessories and repairs. We also offer free nation-wide shipping on all orders over $99, so you can shop online easily. For more information, contact us or head in to your nearest store today.